We entered this century with people thinking mostly about music as a more or less passive thing. But as a business, consumption is just not as bright as it once was. There’s no new recording format – so, sorry Men in Black, no more jokes about buying The White Album again. The iPod eventually was absorbed into commodity smartphones, and high-end smartphone sales are themselves flattening out, as users hold on to their existing phones. (That shift seems even to be reaching Apple.) Spotify and Apple Music and their ilk haven’t delivered big profits, either, obviously. And in sectors like electronic dance music, we’ve watched the vision of brand synergy and an EDM empire at SFX Entertainment meet the reality of flat festival sales. What cured things at Beatport, meanwhile, in the wake of SFX mismanagement? Refocusing on serious DJs and the core business. What does seem to be a vast horizon, then, is actually making music. You know – the thing the whole world’s population was already doing before the music industry convinced them to listen to round discs of other people doing it for them, or tune in electromagnetic frequencies that could be translated to other people playing. All this makes the ongoing investment in ROLI really interesting. The London-based manufacturer of alternative instruments and mobile music making gadgets is now up past US$50 million in investment. That includes a $27m Series B in 2016, and investments from venture capital but also Universal Music Group. 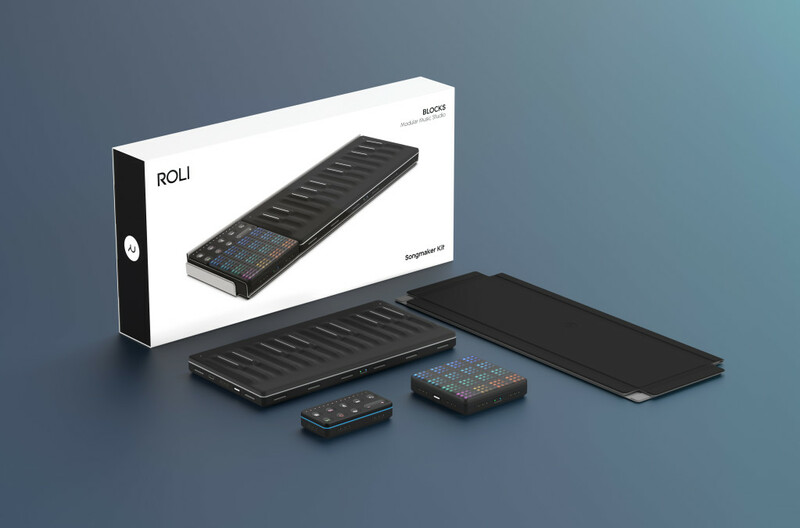 ROLI’s lineup of products has grown from more expensive flagship controller instruments to a modular line of mobile products that matches with software and services. There are no public numbers shared for Onkyo or Sony, but it’s really the fact of those makers entering the fray that matters. They’re both Japanese giants known for their role in consumer products for listening to music. Onkyo today remains a major audio brand; they’re also the owner of the home entertainment side of Pioneer. (The bits of Pioneer catering to DJs and car owners lie elsewhere, but the home entertainment brand is still significant.) The Onkyo investment has also recently closed, says ROLI. And then there’s the Sony Innovation Fund (SIF). Focused on the northern world – USA, EU, Israel, and Japan – Sony’s fund was created in 2016 to invest on companies from seed to middle stage development. That ranges everything from biometrics to VR to drones, so it’s not just about music and media by any means. We’re also getting into bigger financial figures than music creation investment has seen before; NI got a whopping 50 million Euros, in an industry where we still think it’s pretty cool to go to check out something one person has literally made in their bedroom that you solder together and bolt into a rack with a screwdriver. Okay, so that’s money and strategy – but what’s the actual business here? Well, ROLI do have a compelling software/hardware play. The Blocks line give users of computers and mobile devices a convenient, expressive, wireless interface to music creation. There’s software to match – ROLI make a mobile app, a desktop synth, and perhaps most significantly the JUCE framework on which a lot of modern music making software is built. 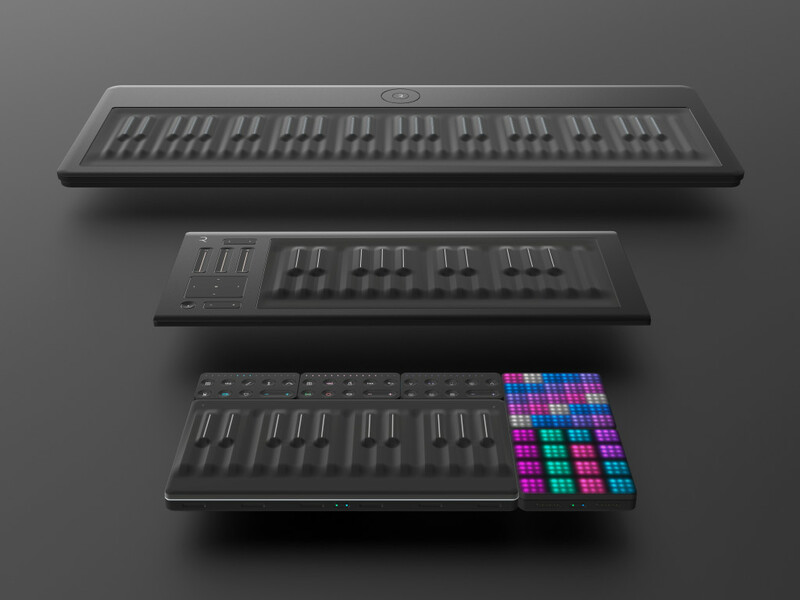 ROLI are also pushing ideas like the Songmaker Kit, hoping musicians will take their line of wireless controllers on the go. The Blocks line – like the Songmaker Kit here – encourages musicians to take their music creation on the go. ROLI already made a bold move into getting in front of new customers with a massive Apple Store retail partnership, followed by other channels (including consumer-oriented stores and shops like Guitar Center). Now it’s a question of whether they can keep moving. ROLI released some statements to CDM on the idea of the investment, and confirm that global sales reach is a big part of the story. “We’re now selling our hardware and software in over 30 countries,” says founder and CEO Roland Lamb. Now they want to go further, he says. “We want to reach a whole world of music makers and provide them the tools they need to be creative, and we’re getting much closer through our investments​ from SIF, [Chief Creative Officer] Pharrell [Williams], and Onkyo,” he says. I’ve always admired Sony. A Sony Walkman was one of the first music products I ever owned. I took it on my first trip to Japan as a teenager. It was a magical way to bring my musical world with me everywhere that I went. What ROLI is doing with BLOCKS is very similar to what Sony did with the Walkman, but in our case we’ve made a music creation device that you can take with you anywhere. It’s pioneering a new, liberating way of making music, just like Sony pioneered the modern revolution of music listening which hundreds of millions of people benefit from today. They really engage with startups. They provide an entrée to the Sony world and its networks and expertise. We hope to collaborate with Sony as much as possible in ways that build unique value for our customers. Without going into the details of the deal, this is certainly a significant investment and relationship for us. But maybe most interesting, the funds themselves may support new products. While I admire the Blocks, and the Seaboard interface is certainly innovative, I think it’s still important to note that these are just controllers. The Walkman was a standalone product; Blocks is useless without a laptop or smartphone or tablet. And that’s assuming you believe this is really the shape of what music making will look like, amidst a lot of competing ideas and untapped possibility. In other words, this gives them room to focus on inventing new stuff even as they try to get their products to a broader audience. Also interesting: you might doubt the Songmaker Kit, at 600 bucks, would sell well versus just buying one or two of the individual modules to save money. But you’d be wrong. ROLI tells CDM it’s the best-selling product they make. 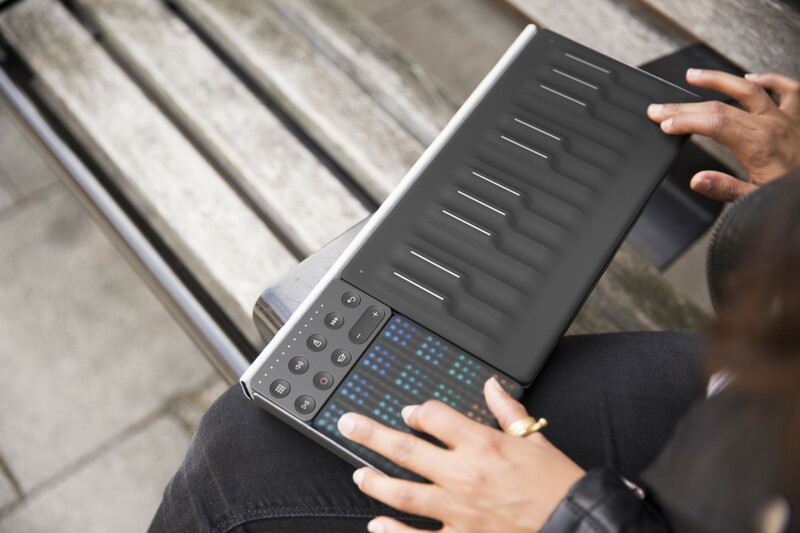 The Songwriter’s Kit has become ROLI’s best-selling product, the company says. And investors are taking notice. There are some real, big bets emerging that say the future of music creation will be bright. For those trained on the recent Silicon Valley model, where some venture capital looks for quick, easy returns or fast exits, it’s also safe to say that some of this may be looking further into the future, not just into what’s selling this month. But if you believe that creation is the essence of music making, if you think everyone should have access to self expression through music, and you see creation as the future, I think there’s real reason to be encouraged by investment in ROLI. What we’ll need to watch, meanwhile, is whether larger funds and expertise at ROLI and Native Instruments translate into products and services that work for musicians. That’ll take time. But, hey, I was trained as a musicologist, which deals with this on a timeframe of centuries. I’ll wait. Back to making music to fill the time.